Hey there, welcome to Mykonos. 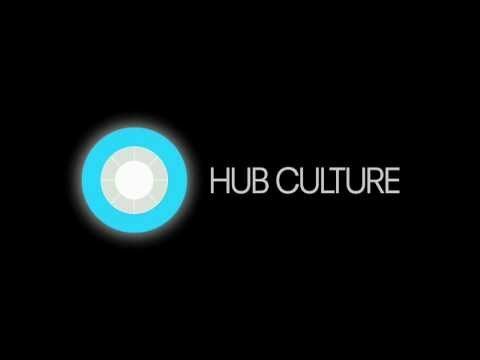 Welcome to Hub Culture in Mykonos, where we are collecting resources and people to help drive the Ven economy forward. Invite friends, and get in touch to suggest products and services related to Ven that can be created in conjunction with the community. Your valet today is Aemilia. It's pretty quiet at the moment - no one is checked in. Send messages to others in the Mykonos Pavilion; chat now.